In fourth grade, students are expected to work more independently in their thinking, problem solving skills, and creativity. 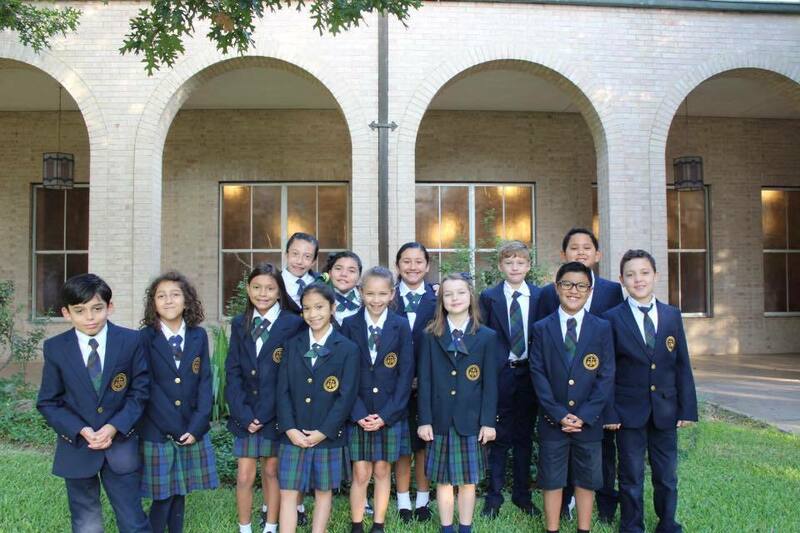 Here at St. Ignatius Martyr Catholic School, our students are taught not only the core subjects, but are also important life-skills such as organization, time management, and opportunities to strengthen their work ethic. These skills are highlighted in various class projects and especially in the school&apos;s Junior Science Fair. Students will learn in whole group, small group, and individual settings, and our focus is to create an environment in which our students can grow and understand their own personal responsibilities. Applying our faith into our daily lives through prayer and action, fourth grade is an important year in helping our students develop an appreciation of and participation in the liturgical and sacramental life of the Church.